Breakfast at the hotel. Walking tour of Sofia. Transfer to Stara Zagora. A walking tour of the city (with audioguide). Free time. Overnight. Breakfast at the hotel. 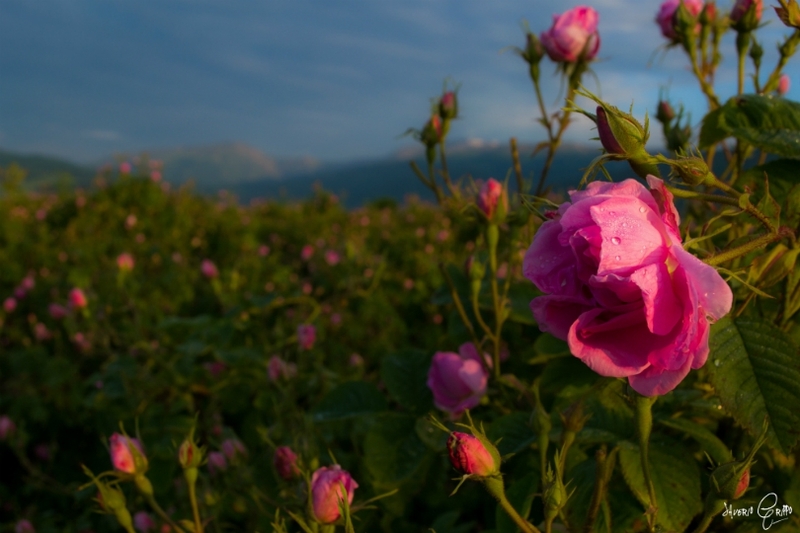 Half day tour to the Valley of theThracian Kings and Rose Valley.